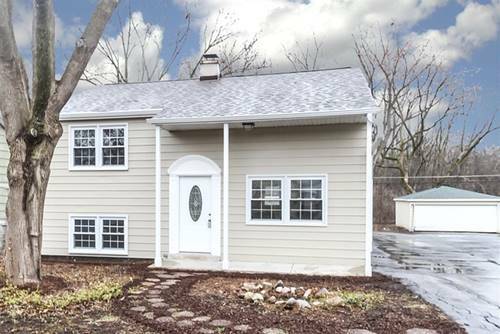 Your Chance To Customize Your Dream Home in This TO BE BUILT CUSTOM NEW CONSTRUCTION HOME !!! 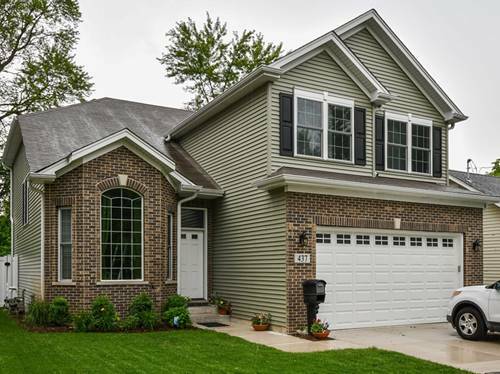 Stunning Open Floor Plan Built By Longtime Local Builder in Established Neighborhood. Living/Dining Room Boasts Soaring Ceilings. Gourmet Kitchen W/Granite Counters & SS Appl. Sunny Breakfast Room Opens to Large Family Room. Master Suite Has Own Bath Plus Three Good Size Bedrooms on Second Level. Two Car Garage. Full Basement! Deep Lot! Wheaton Schools!! 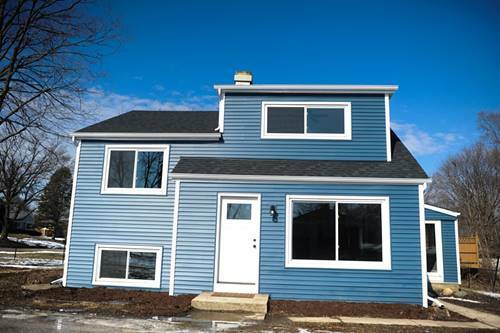 Drive By Newly-Built Home (Same Model) at 437 ASH, LOMBARD JUST COMPLETED. Close To Train, Central Dupage & Courthouse. 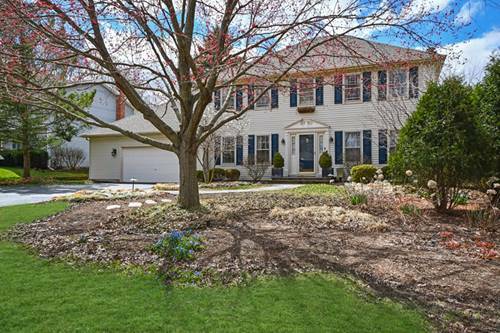 For more information about 162 Knoll, Wheaton, IL 60187 contact Urban Real Estate.